This is a beautiful mixture of annuals, perennials, native and introduced wildflowers known to grow well in the Northeastern U.S.A. The annuals will bloom the first year as the perennials become established. Over-seeding with a mixture of all annuals in the following years will continue the flush of color that the annuals provide. 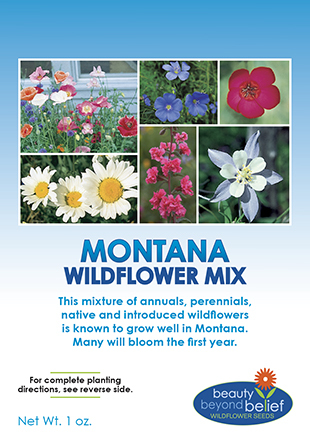 This is a beautiful mixture of annuals, perennials, native and introduced wildflowers known to grow well in the Northeastern U.S.A. 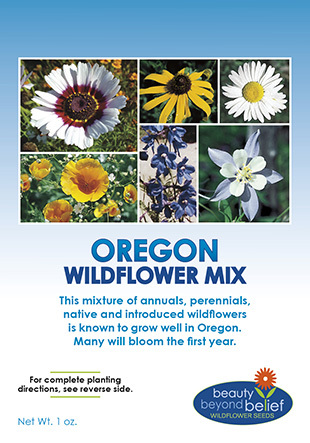 The annuals in the Northeastern Wildflower Mix will bloom the first year as the perennials become established. Over-seeding with a mixture of all annuals in the following years will continue the flush of color that the annuals provide.